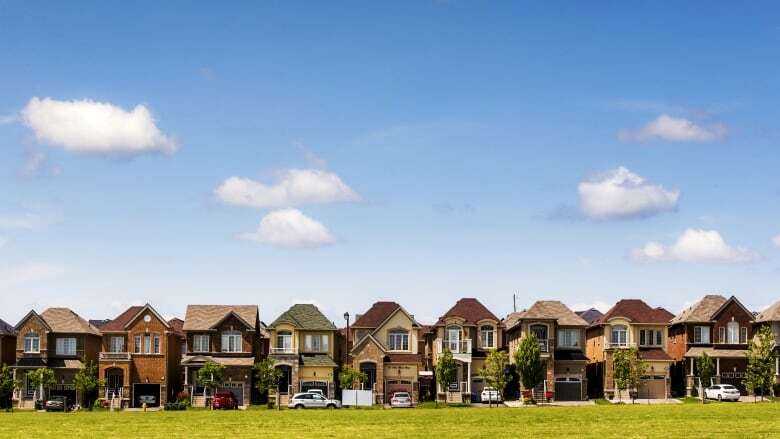 House prices declined in much of the Greater Toronto Area in the second quarter of this year, particularly in Richmond Hill, Markham and Vaughan, according to the real estate firm Royal LePage. "It was a spring market that never blossomed," Phil Soper, president and CEO, Royal LePage, said in a news release on Tuesday. In its latest house price survey and market survey forecast, Royal LePage reports that the aggregate price of a home in the GTA dropped by 1.9 per cent year-over-year to $821,632. The median price of a condo in the GTA, however, increased 8.7 per cent to $504,073. Price declines were noted in communities in York, Durham, Peel and Halton regions. Royal LePage, however, is predicting that the aggregate house price in the GTA will rise 2.1 per cent quarter-over-quarter in the third quarter of the year, with an expected increase in consumer confidence and number of buyers returning to the market. 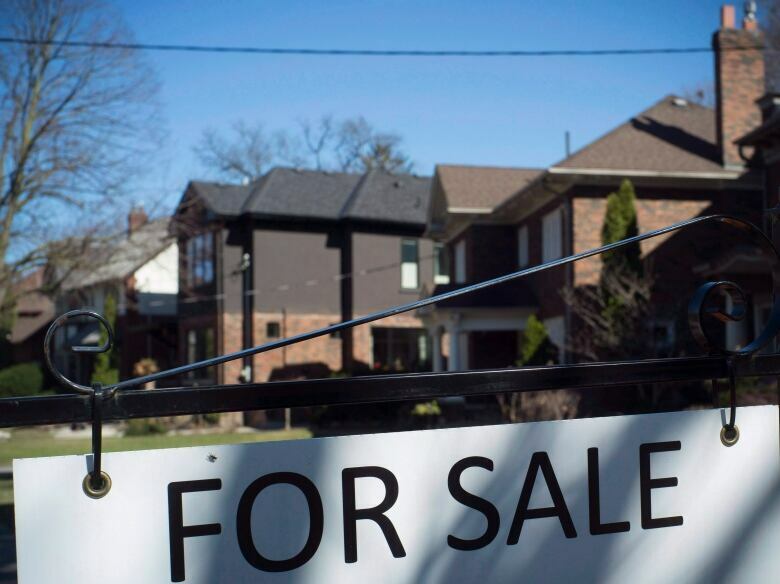 The real estate firm said the real estate market slowed particularly north of Toronto. The aggregate house price in Richmond Hill fell 12.4 per cent in Richmond Hill year-over-year to $1,132,722, while the aggregate house price dropped 8.8 per cent in Markham year-over-year to $1,004,095 and dropped 6 per cent in Vaughan year-over-year to $1,011,913. "Buyers looking in the GTA have found temporary relief, which is a stark contrast to the runaway price gains that characterized this time of year in 2017," Soper said in a news release. "What we have seen in the first half of 2018 was the continuation of a broad-based residential housing correction that was triggered by declining affordability and government intervention. The effects have been most pronounced in the GTA's '905', which last year saw rapid price escalation, while the city of Toronto proper has remained relatively stable with moderate year-over-year home price increases." Soper blamed the sluggish market in much of the GTA on the federal mortgage stress test imposed in January 2018, which he said has reduced the borrowing power of buyers and forced them to lower their expectations. The rules have slowed the market particularly in suburban Toronto, with prices he described as "very soft." "The challenge with home buying in our big cities is that it's expensive and there is considerable competition," he said in an interview. The Greater Toronto Area is also experiencing a migration of people to smaller cities in southern Ontario, he said. People are moving from a region where the cost of living is high, specifically housing, to areas where the cost of living is lower. "The largest city in the country, and by far the largest housing market, is experiencing a significant flow of people to smaller cities in the province," he said. "Windsor, London, Ont., Kitchener-Waterloo are all experiencing quite significant growths in their housing market and upward home price appreciation because they are just so much affordable than Toronto. People will relocate to achieve the dream of home ownership." In Toronto itself, house prices rose in the second quarter. The aggregate house price in the city increased 3 per cent year-over-year to $859,489. The median price of a condo, meanwhile, rose 9.3 per cent year-over-year to $552,835. In Scarborough, Toronto's easternmost district, house prices dropped by 2.1 per cent year-over-year to $656,212. Further east, aggregate house prices in the second quarter, year-over-year, fell by 5.5 per cent in Whitby, by 4.9 per cent in Oshawa, by 4 per cent in Pickering and 3.9 per cent in Ajax. West of Toronto, aggregate house prices in the second quarter, year-over-year, dropped 5.3 per cent in Oakville, 3.8 per cent in Milton, 1.9 per cent in Brampton, and 0.1 per cent in Mississauga.